One of the most important characteristics of the generator from Whisperpower is the low noise emission. 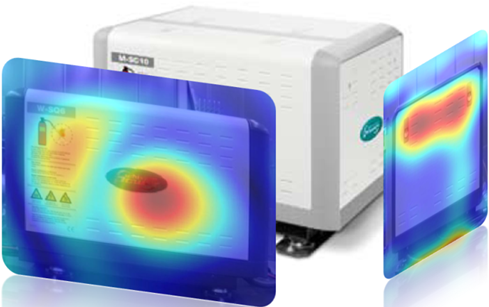 To gain further insights on their designs and possibilities to further improve, Sorama analyzed a mobile generator. From the analysis it could be found that no high amounts of leakage were present. The covers showed the highest levels of vibrations, excited by the engine itself. Decoupling the engine furthermore was found essential to gain an even better sound performance.